Dedicated to true American patriotism and sacrifice. Paying tribute to the American Minutemen who fought in the American Revolution for our freedom. We declared independence in 1776 and have fought relentlessly since then to maintain our freedom. 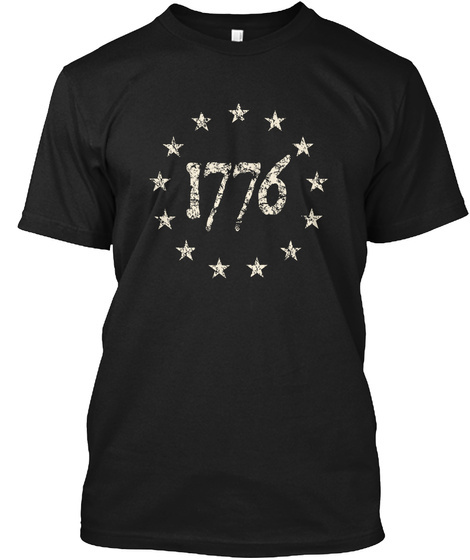 This shirt is for true American patriots. For those who put their lives on the line for this country and would give everything they have to defend it.